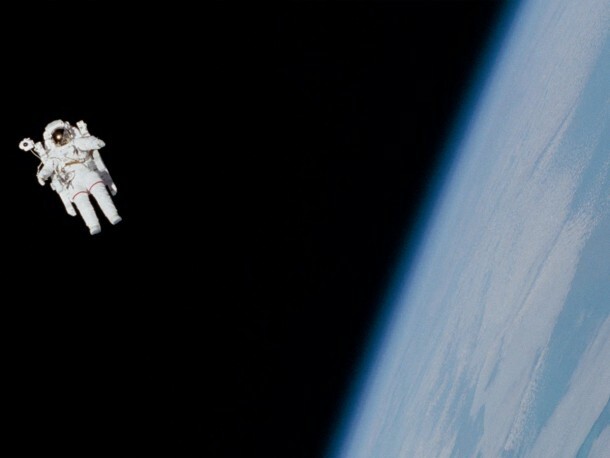 Are you aware that there are about 30,000 objects that are currently floating near Earth and can someday strike it? 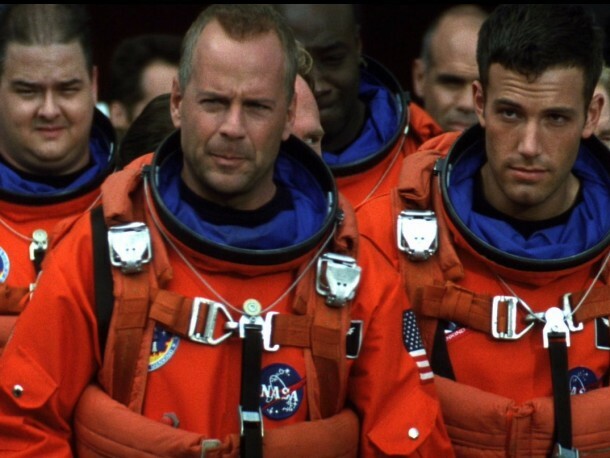 NASA has actually labeled 1,600 of them as ‘potentially hazardous’. 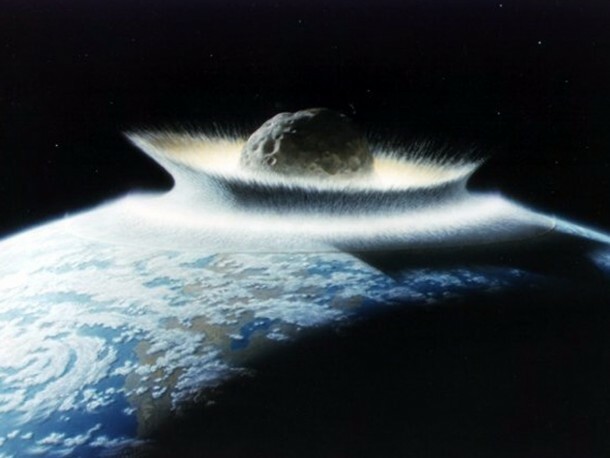 Such an impact can either result in broken windows or in global extinction and that is why scientists are working very hard to find and either deflect or destroy such space rocks. 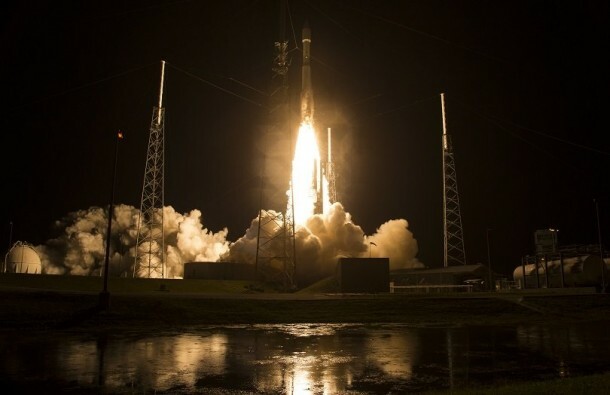 A big strike has a very low probability of taking place, the consequences would be enormously catastrophic as per Nahum Melamed, a project manager with the Aerospace Corporation. 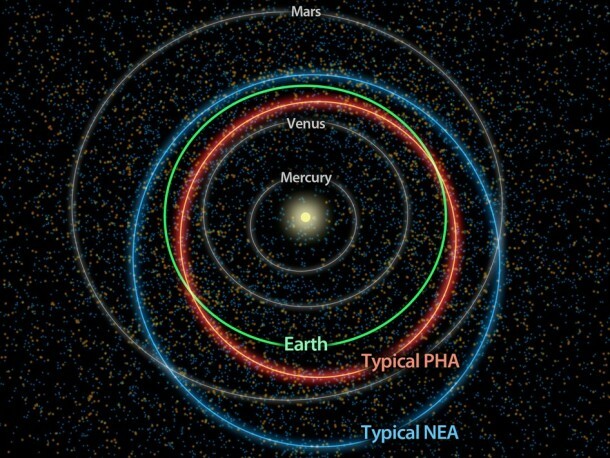 He recently spoke at an event for the American Institute of Aeronautics and Astronautics in Manhattan Beach, California about ‘planetary defense’. Let’s take a look at what went down during this speech. 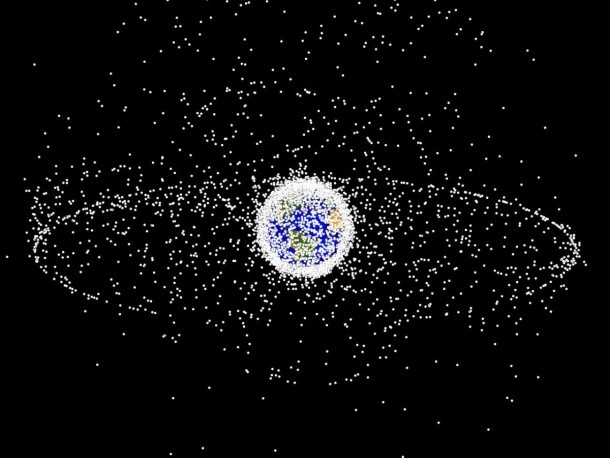 Space features a ton of junk that ranges from old satellites to spacecraft that have been discarded. The situation is getting worse since humans are continuously launching more things into the sky. 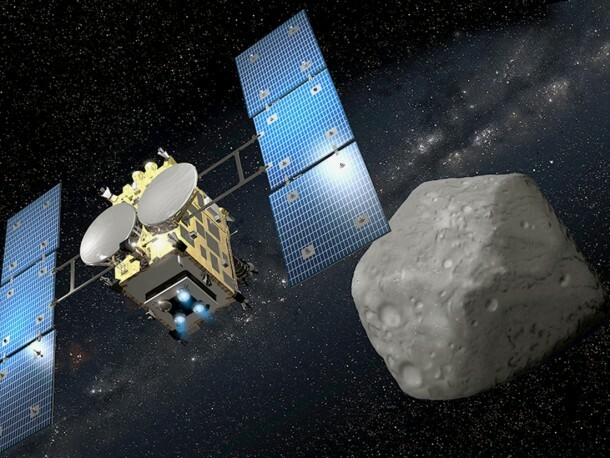 Melamed said that the space debris is ‘sure to become a serious problem’, but there’s even a larger problem posing a threat in the form of asteroids that are close to Earth. 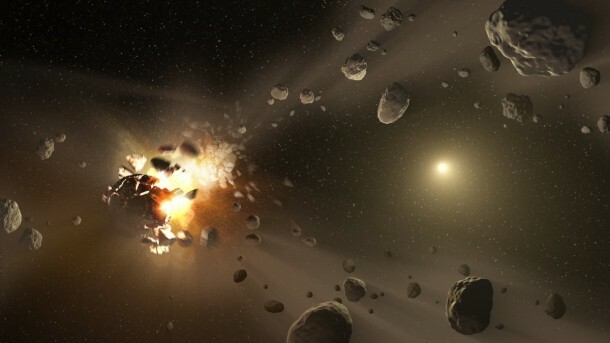 The space rocks are leftovers from the formation of solar system (4.6 billion years ago) and even one of those slamming into the Earth would imply the end of us. 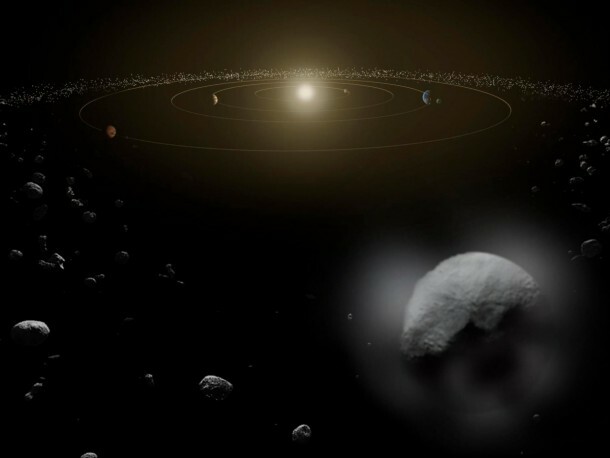 The scenario is highly unlikely but the smaller asteroids often come quite close to Earth and thus the need for scientists to keep an eye on them. 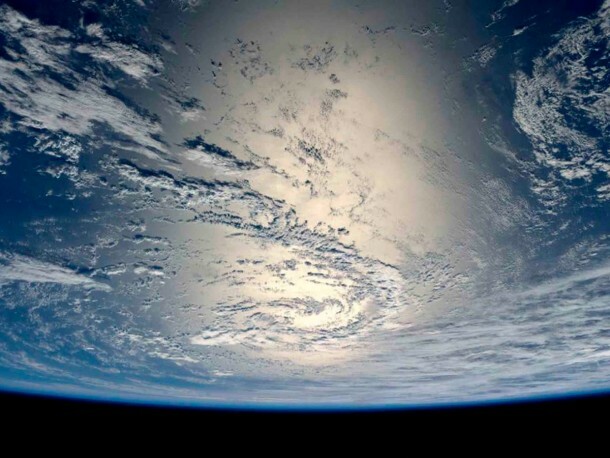 In October 2015, scientists were tracking a total of 875 large steroids close to Earth and out of them, 163 have been termed as potentially dangerous considering that their orbit could eventually cross that of Earth’s. “We are in a shooting gallery,” Melamed said. 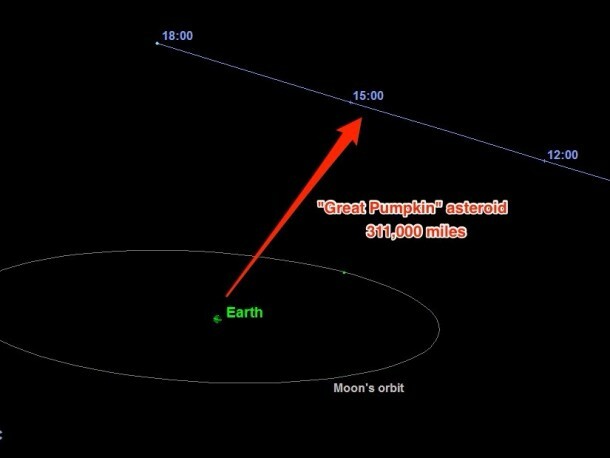 For instance, during 2015 scientists spotted a 1,300ft.-wide asteroid only three weeks before it made its pass close to Earth. This time is not enough to prevent a collision, in fact it is not enough to even carry out an evacuation. “Think about evacuating North America in three weeks,” Melamed said. 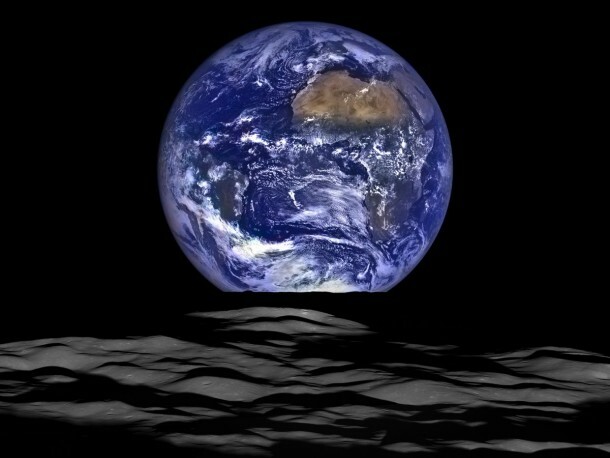 It served as another wake up call for the scientists. There have been other recent calls recently as well. Back in 2012, a rock with a width of 65ft made it to the skies of Chelyabinsk, Russia. It broke up and the explosion shattered hundreds of windows and about 1,200 people were injured. 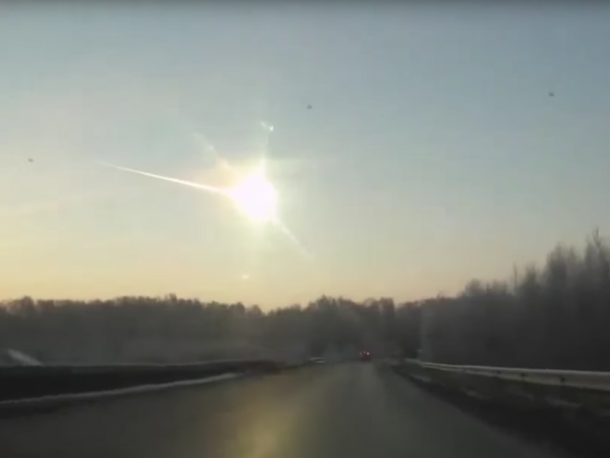 The Chelyabinsk fireball exploded some 30 miles away from a nuclear stockpile. 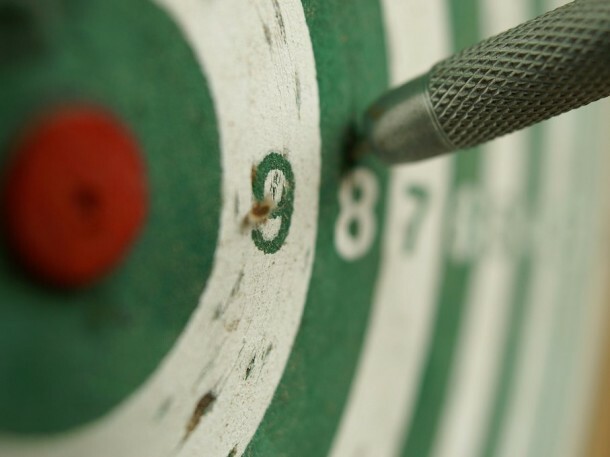 The results could have been way worse – Melamed stated. 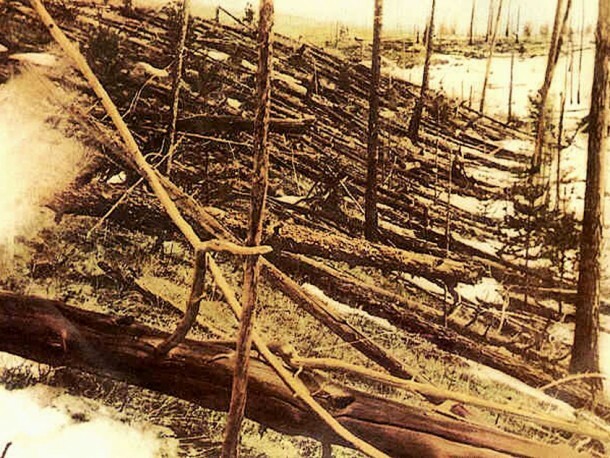 Another event happened in 1908, Tunguska event, where a larger object levelled 770 sq. miles of Siberian forest. No one was injured since it happened in a remote location. 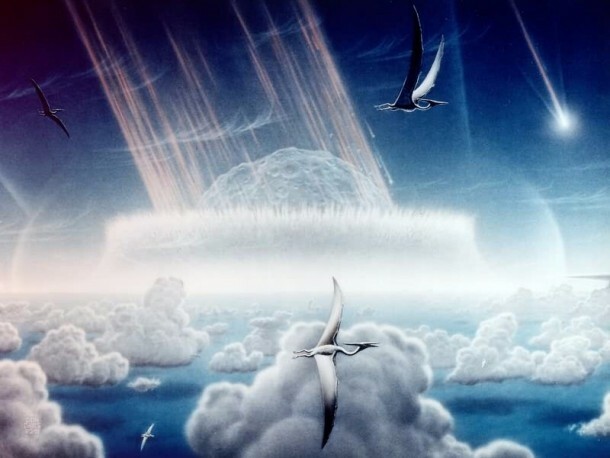 Moving back in time, there is also the Chicxulub impact crater in Mexico. 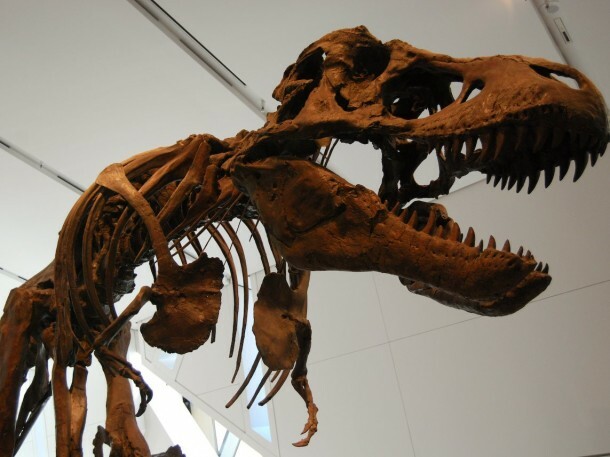 It was discovered in the 1970s and is believed to have been the reason why dinosaurs went extinct 65 million years ago. The scary question to ask is ‘what if’. 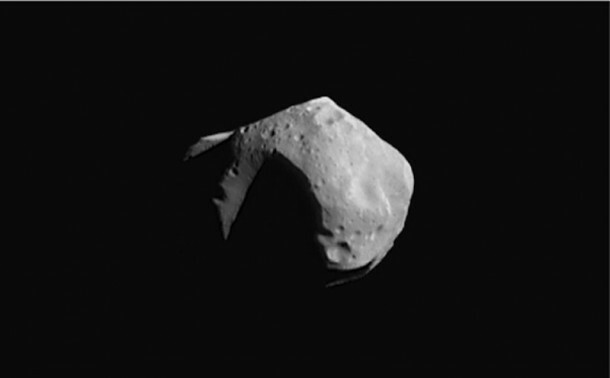 What will do about an inbound comet or asteroid? The answer is two-fold. 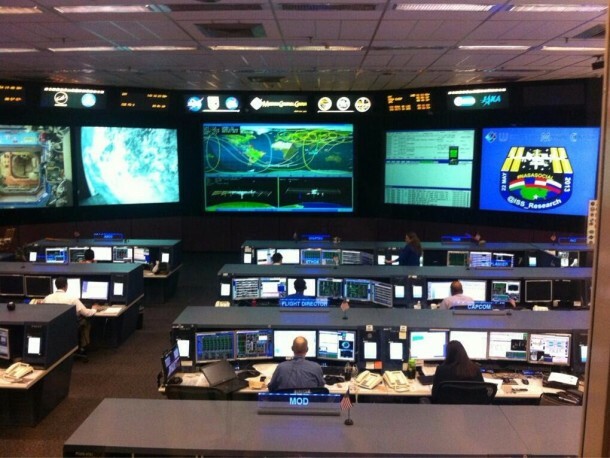 Firstly, monitoring. 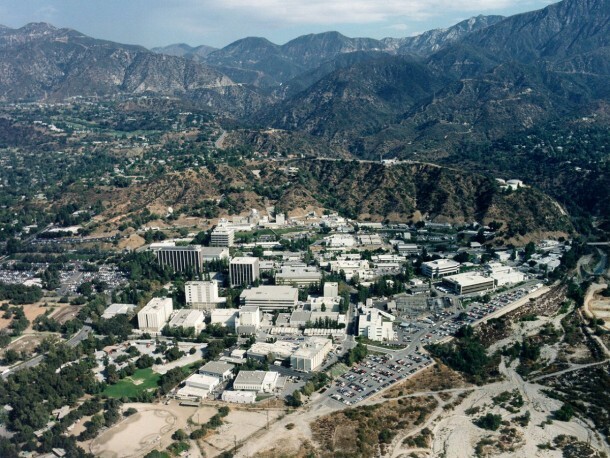 NASA’s Jet Propulsion Laboratory keeps a daily check on near-Earth objects on its website. 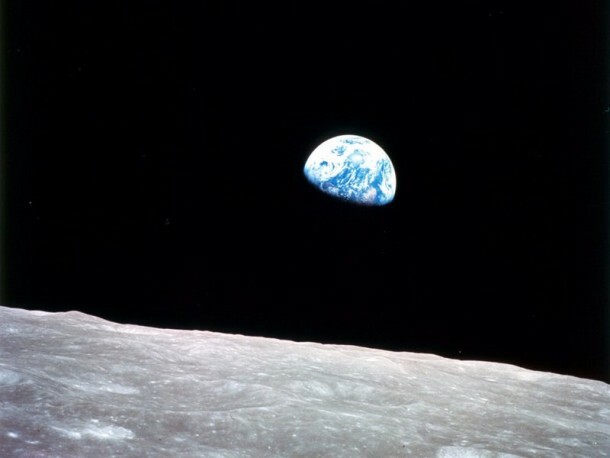 An approach close to Earth is measured in astronomical units (AU), the average distance between sun and Earth, or lunar distance (LD), a measure that makes use of 238,900 miles from Earth to moon as a reference. 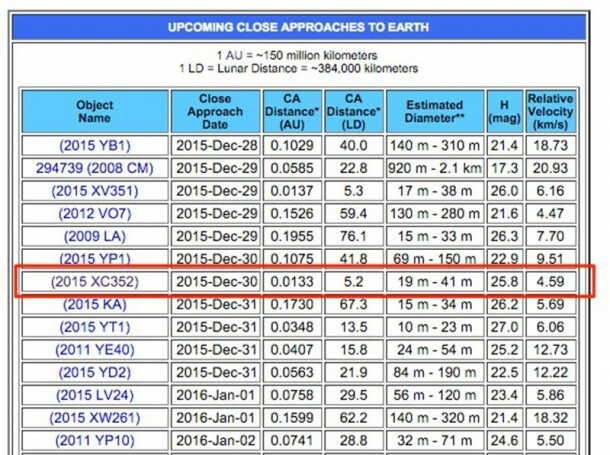 The closest approach as of December 2015 is 5.2 LD – over 1.2 million miles away. 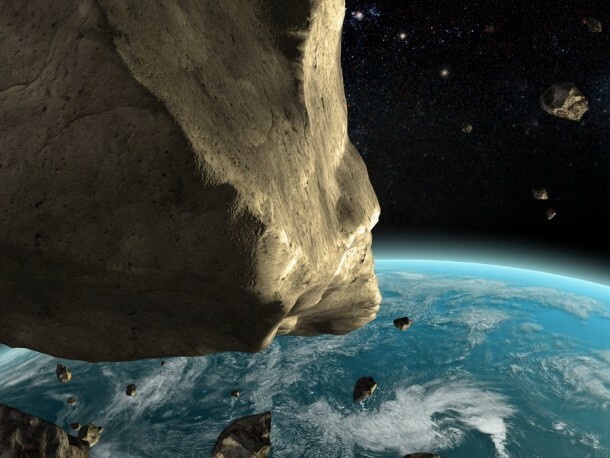 Despite this, NASA doesn’t have a concrete option as to how to defend against the space rocks. 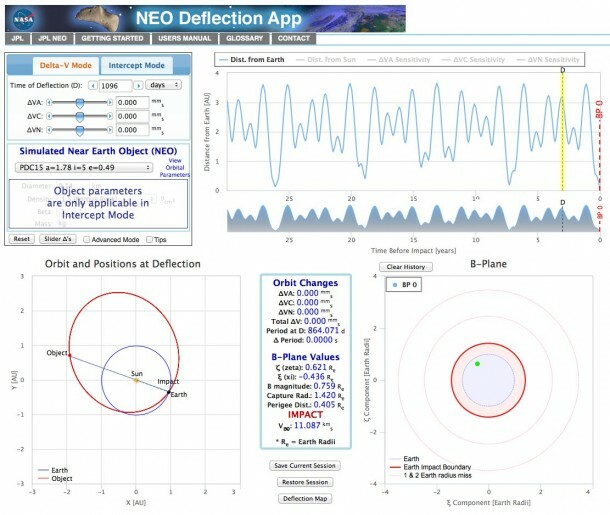 It is working on planetary defense measures that come down to two options; deflect or destroy. 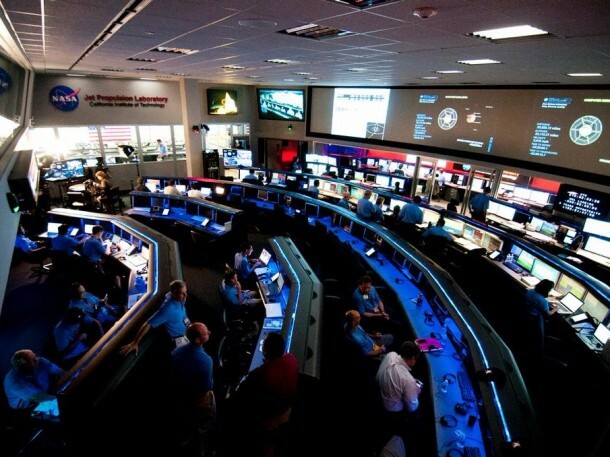 For deflection; NASA would have to launch a heavy and unmanned spacecraft and ensure a collision with the object in order to impart a nudge. 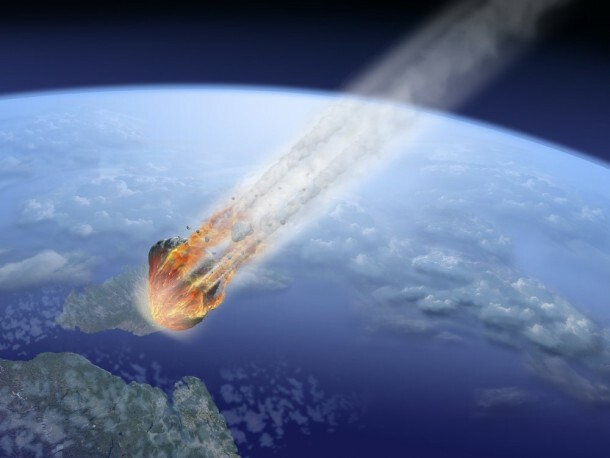 This approach is known as ‘non-nuclear kinetic impact’ and the asteroid would, in most likelihood, remain intact. 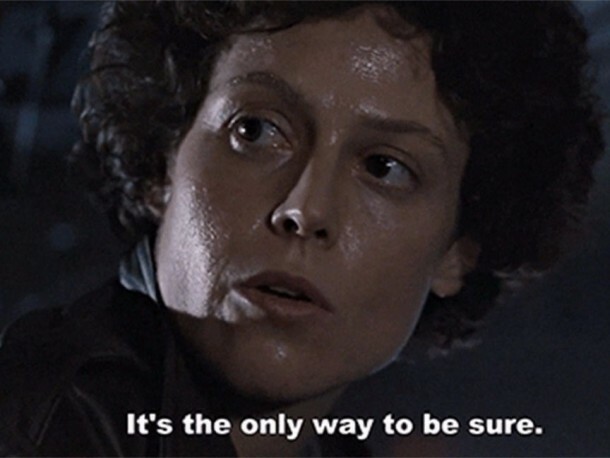 “That push will hopefully push it away from Earth.” Melamed said. 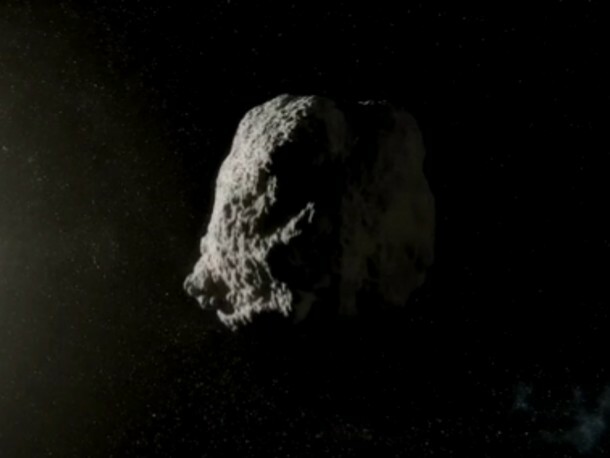 If we learn about a dangerous asteroid say years in advance, then a spacecraft’s weak gravity could be used for pulling an asteroid into a narrow miss. Technologies such as lasers, mirrors, reflective paint and event nets could also help. 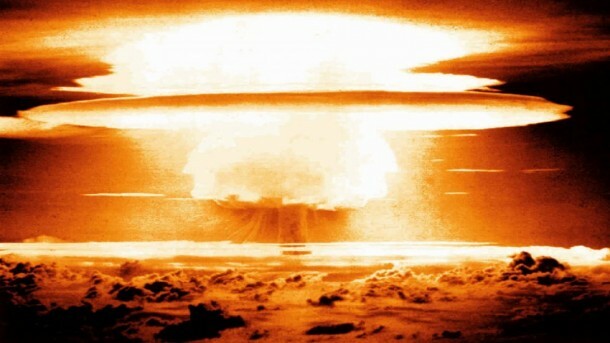 If there isn’t a lot of warning, then the only solution is a nuke strike. 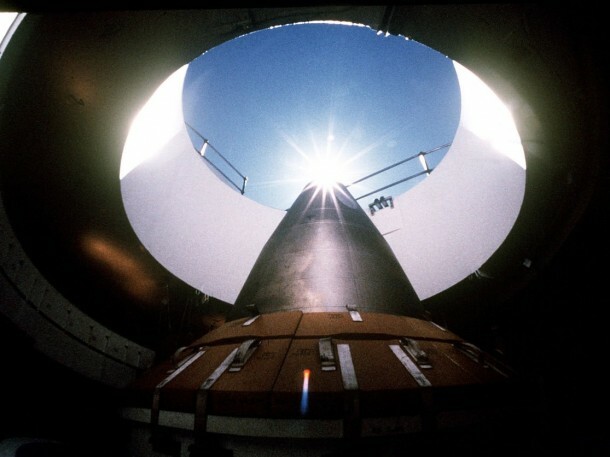 A powerful nuclear missile can be employed if there’s not much time to prepare a launch for the deflection. The idea is to explode it into bits. The consequences are, however, controversial. It might just end up converting a big threat into smaller, and many, small threats. 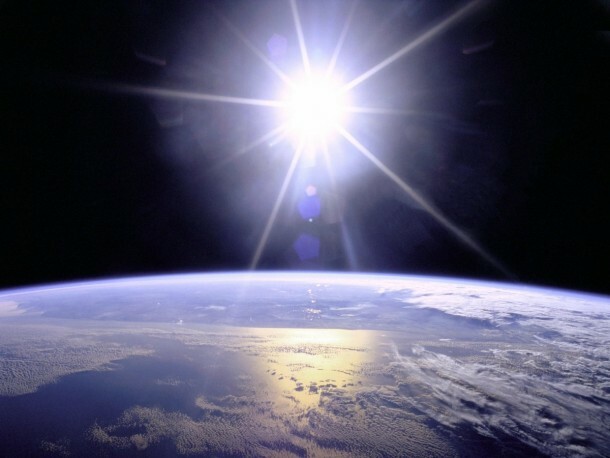 However, a NASA study back in 2007 proved that this approach is 10-100 times more effective at protecting Earth than going for nuke-less options. But at least one NASA study in 2007 figures nukes would be 10 to 100 times more effective at protecting Earth than non-nuclear options. 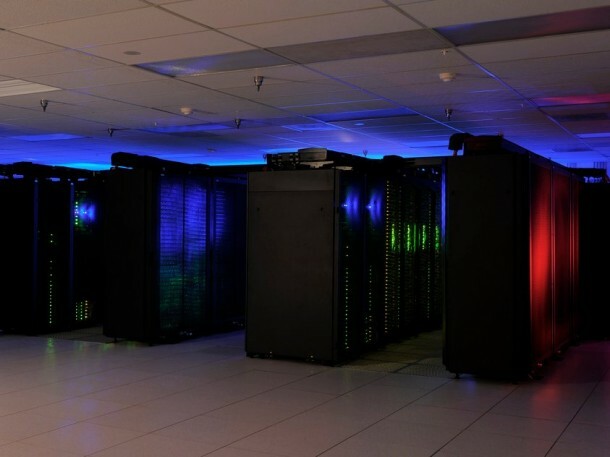 A supercomputer was used in 2012 for confirming if it would work and guess what? It works! It still does come with a lot of risks involved. 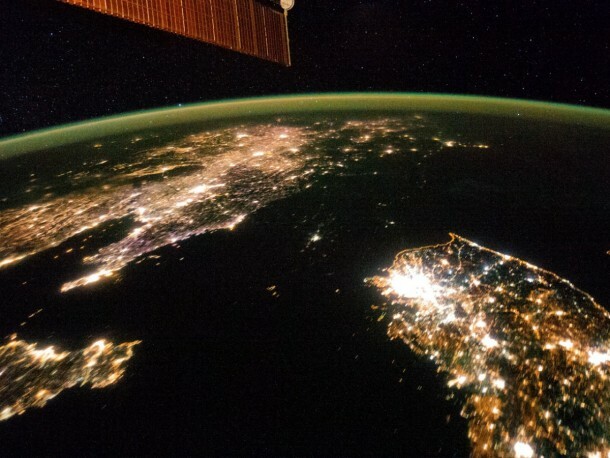 The key still remains to be aware of what’s out there and that is why Melamed stresses upon educating the public and calls for more resources to monitor the space. He has helped in creating an app that makes the process of saving the world from asteroids into a game and is hosted on the JPL website.